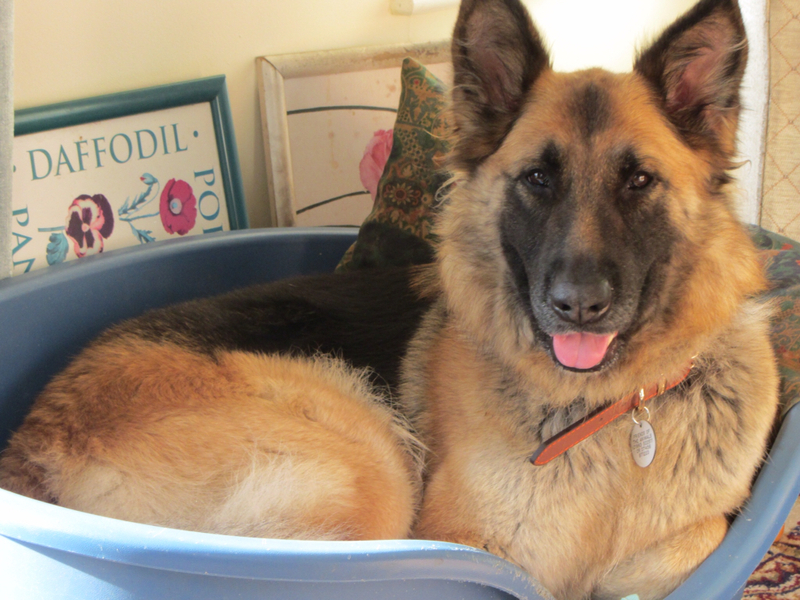 This lovely Lady is Lucy and she is looking for her 3rd and final home. 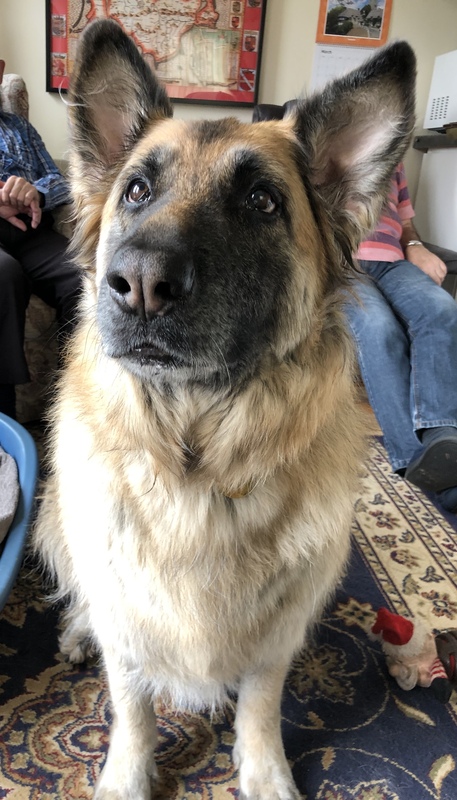 She was rescued by her present adopter a few years ago but sadly he is now unable to give her the care and exercise that she needs. Lucy is a large framed girl but is a little overweight due to lack of exercise. She is a sweet gentle girl in the home and loves all people. 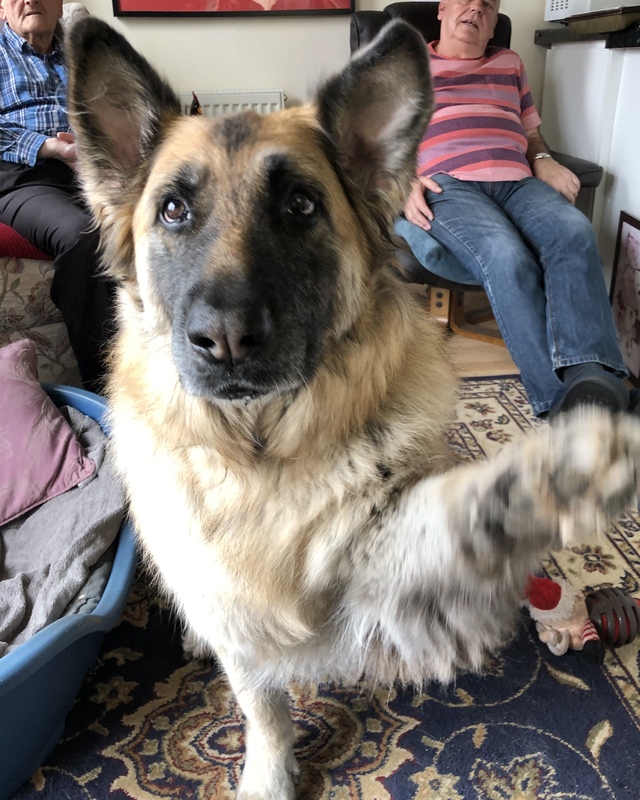 She welcomes them into her home and enjoys nothing more than a cuddle and a belly rub. She loves tp play with her tyoys and will happily give them up. Partial to a treat but will take it very gently. 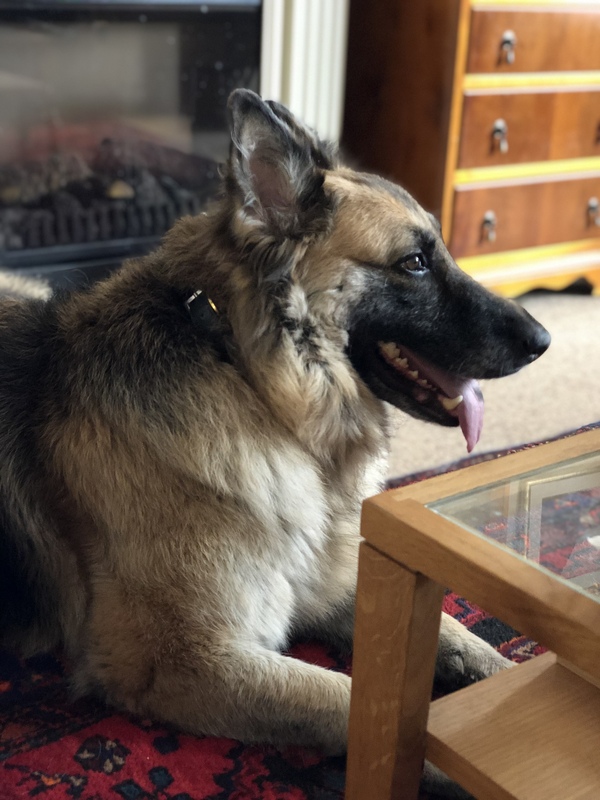 The perfect dog you are thinking .... well nearly..... sadly she hasn't had enough socialisation and therefore can be reactive when out if a dog gets too close. A trainer has advised that with careful handling lots of socialisation and proper introductions she will be fine. She is reactive but not aggressive as if a dog was to have a go at her dhsjhe would back off. 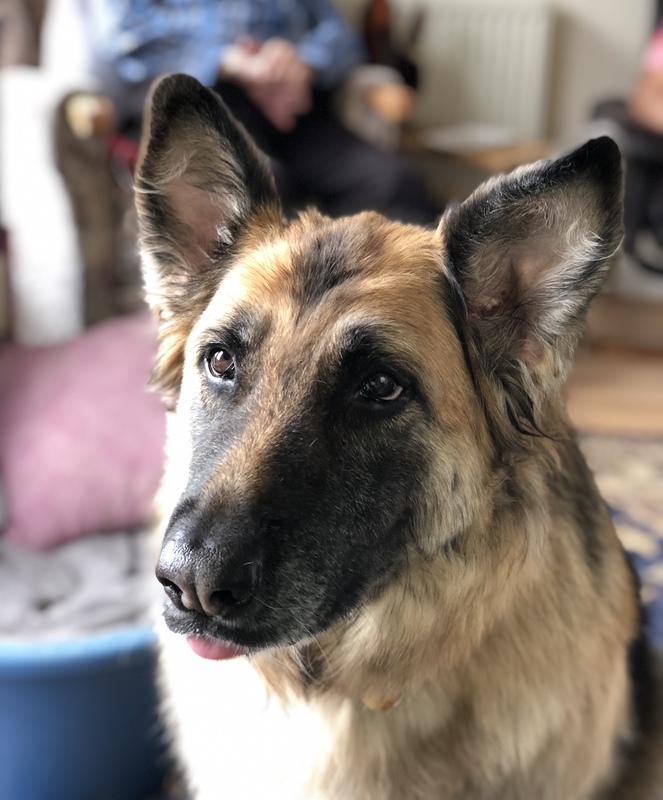 This lovely lady is a woekable project and really deserves to settle into a happy home where she will get the work needed but also the love of a happy family.